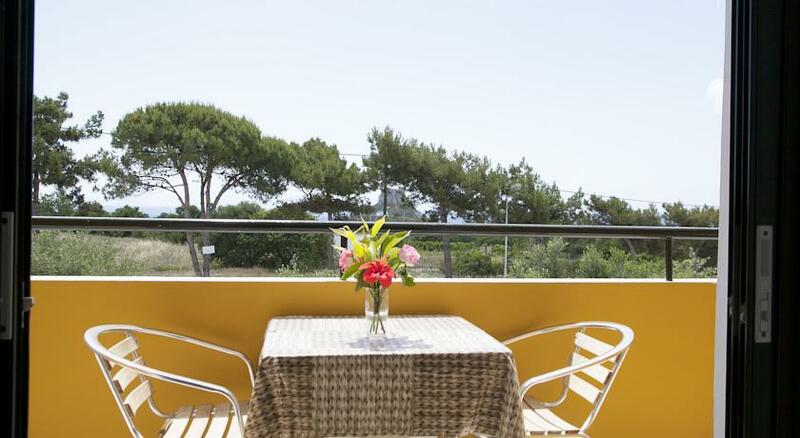 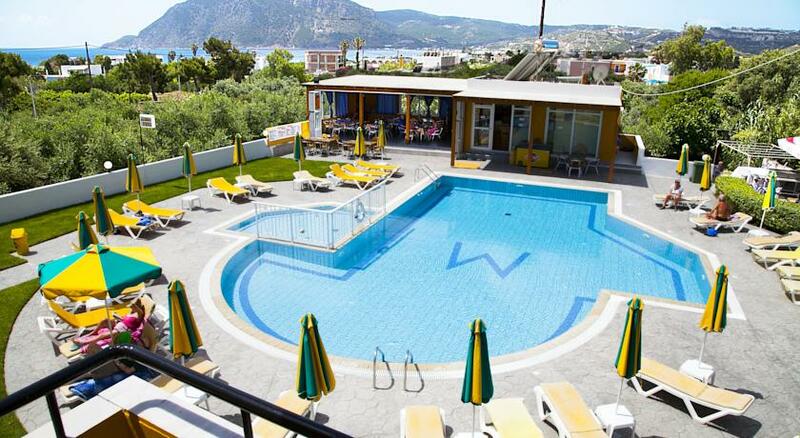 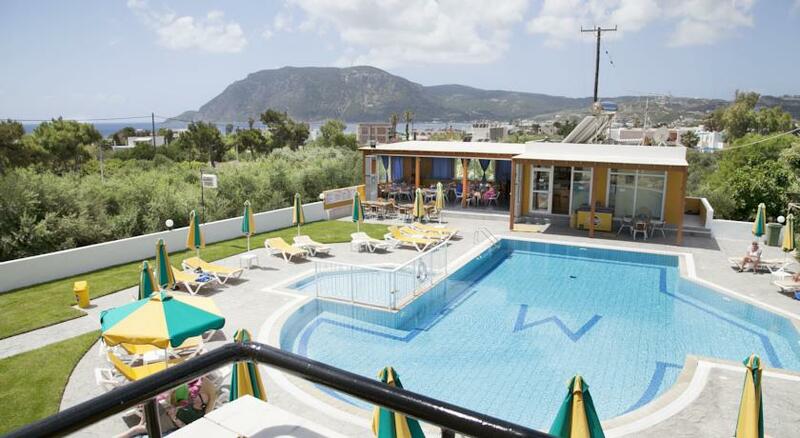 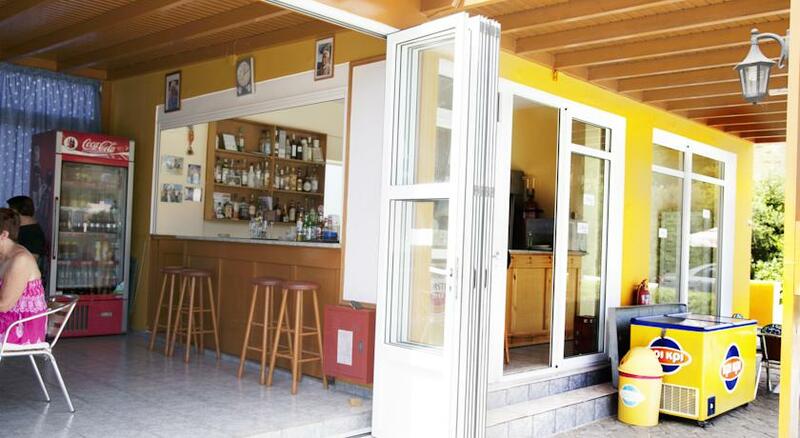 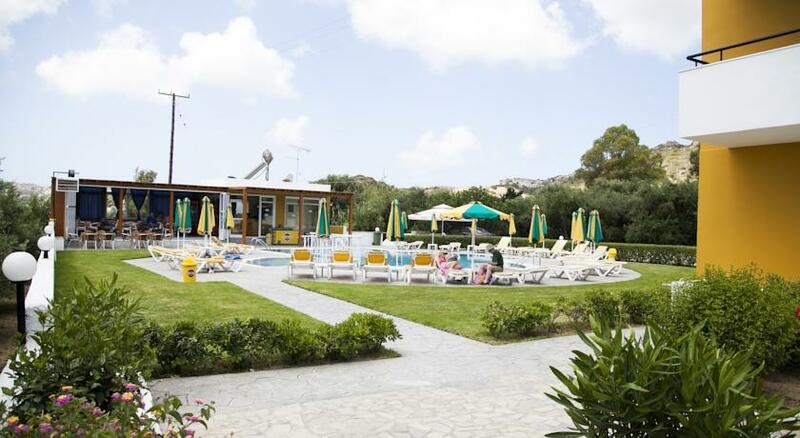 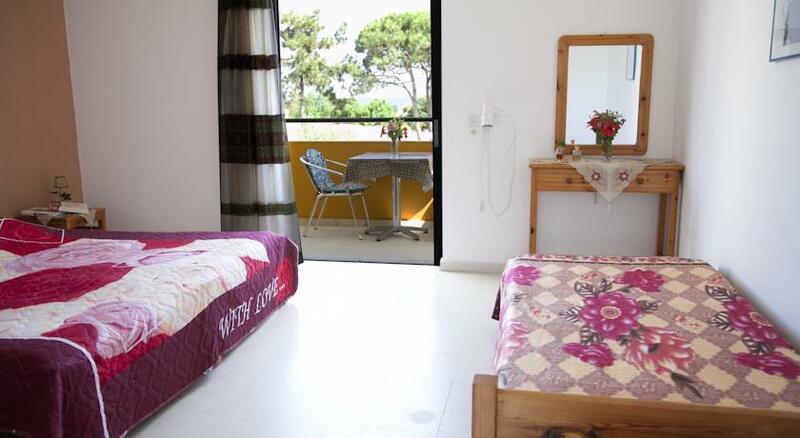 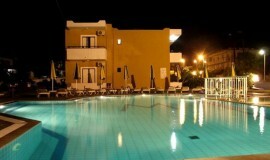 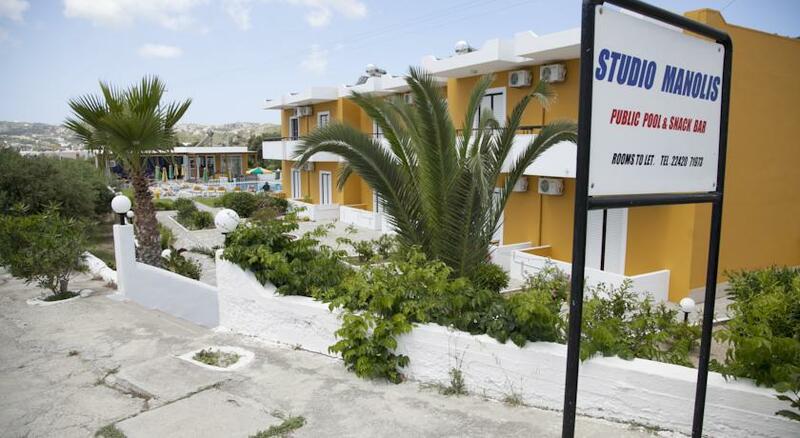 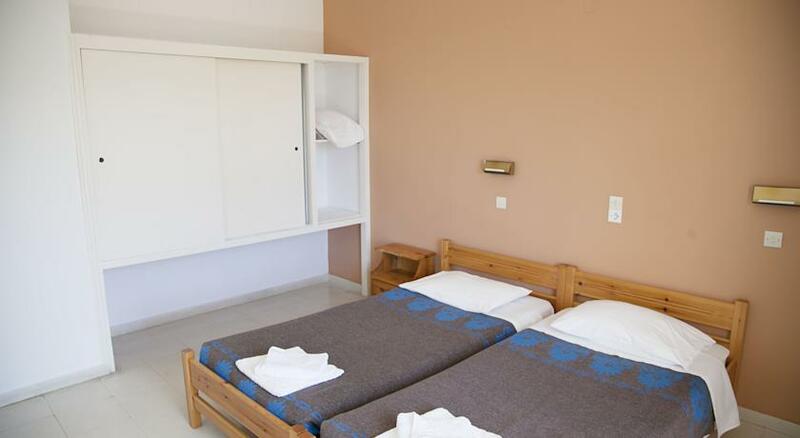 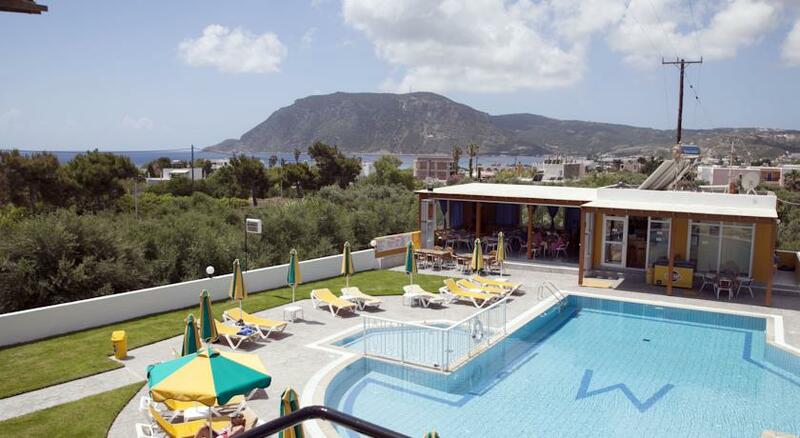 Just 300 m from the sandy beach, this apart hotel is located at the beginning of the resort of Kefalos. 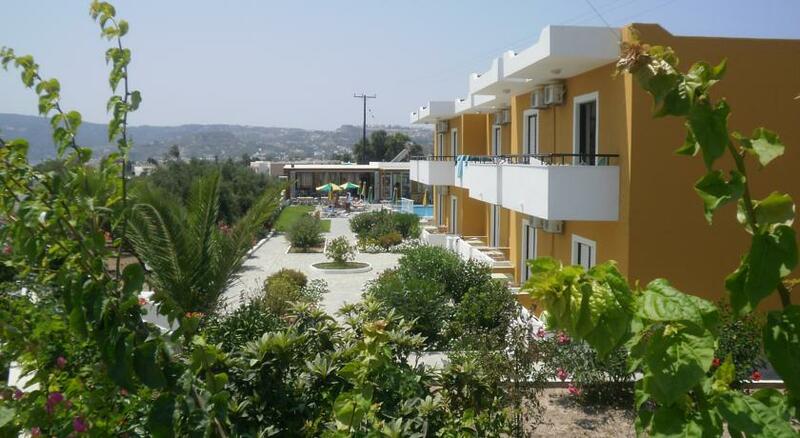 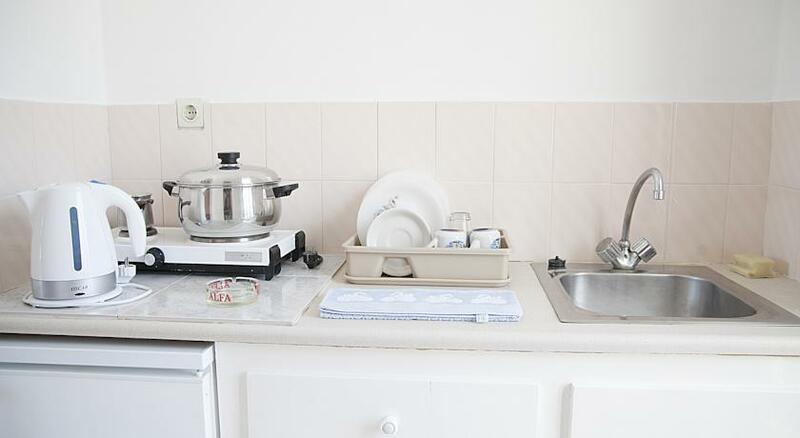 Various restaurants and a supermarket are in the immediate vicinity. 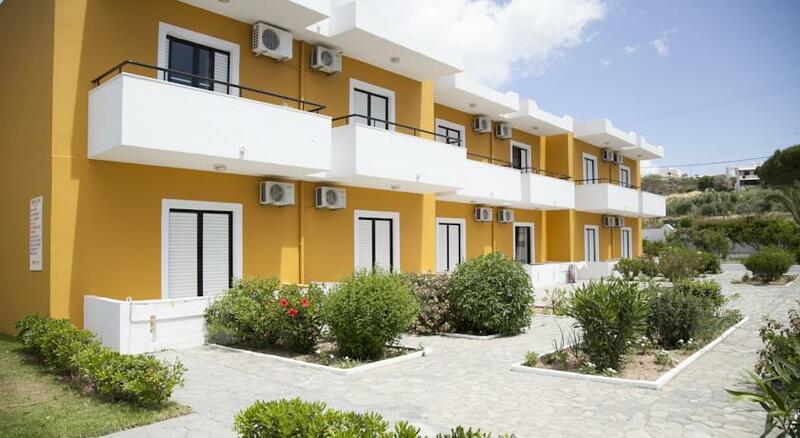 The international airport and the city of Kos are 12 km and 38 km away, respectively. 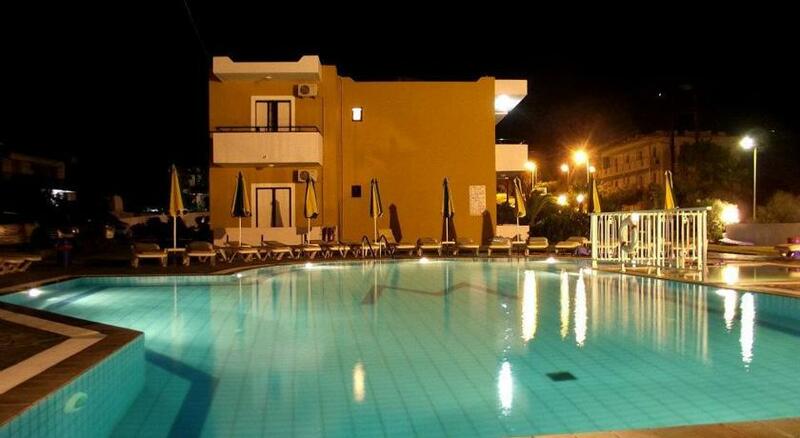 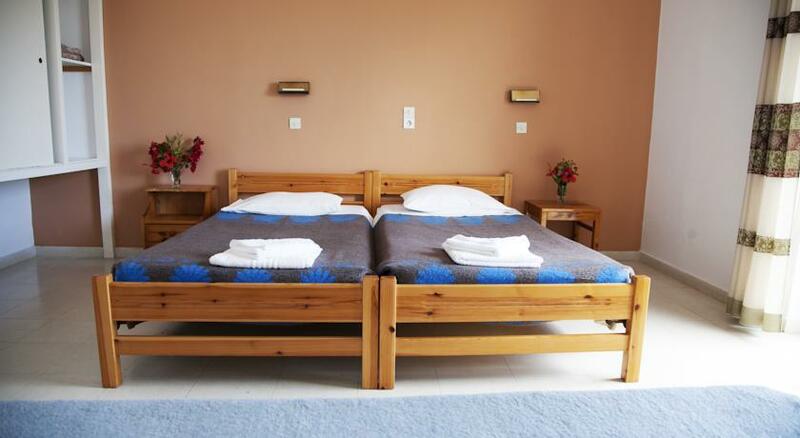 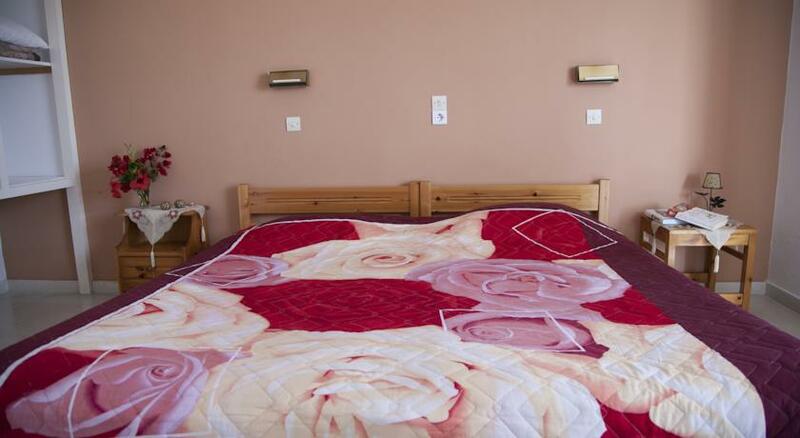 Features of the hotel include a garden, free WIFI, outdoor pool and children’s pool.